Steve Carter (760) 413-5298 ext. stevelender@aol.com Carter & Co.
Steve Carter has been a licensed Real Estate Broker since 1977. His educational background includes A Bachelor of Science Degree from Cal Poly Pomona and a Masters Degree in Education from Cal State San Bernardino. 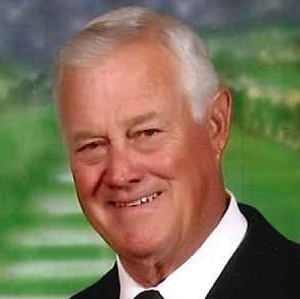 Prior to working at The Lakes Country Club, he spent 25 years as a mortgage Broker. He has extensive knowledge of the Coachella Valley real estate. His favorite hobbies are golfing, spending time with his dogs and reading a great mystery novel. Call Steve today for a golf game, or a quick tour of homes in your desired neighborhood! !